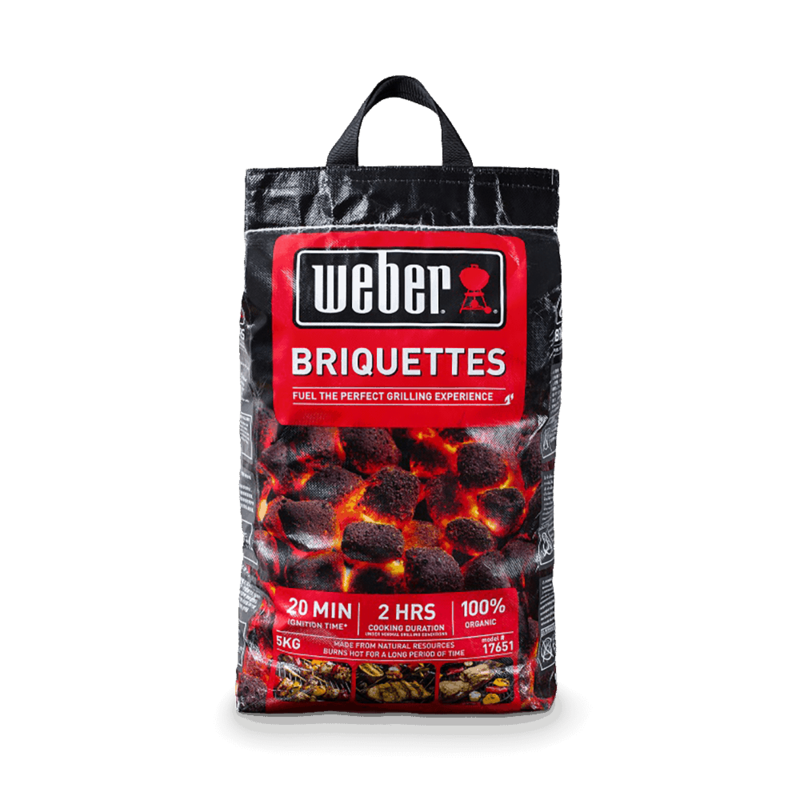 Once you've lit coals with Lighter Blocks, you'll never go back. 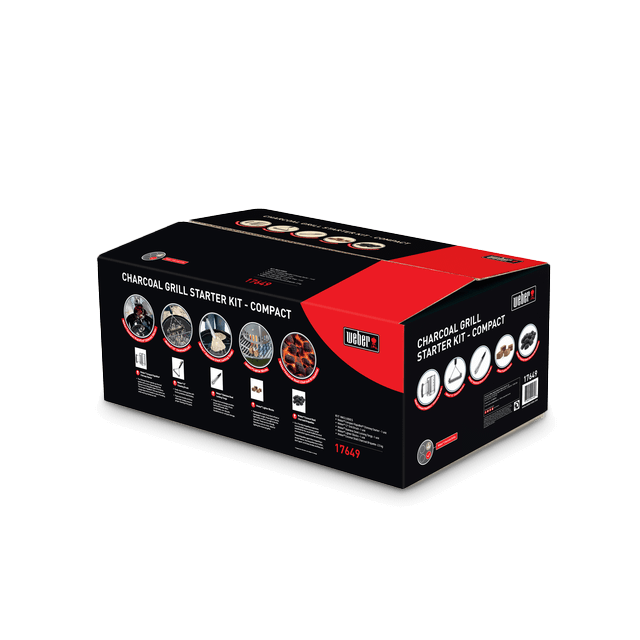 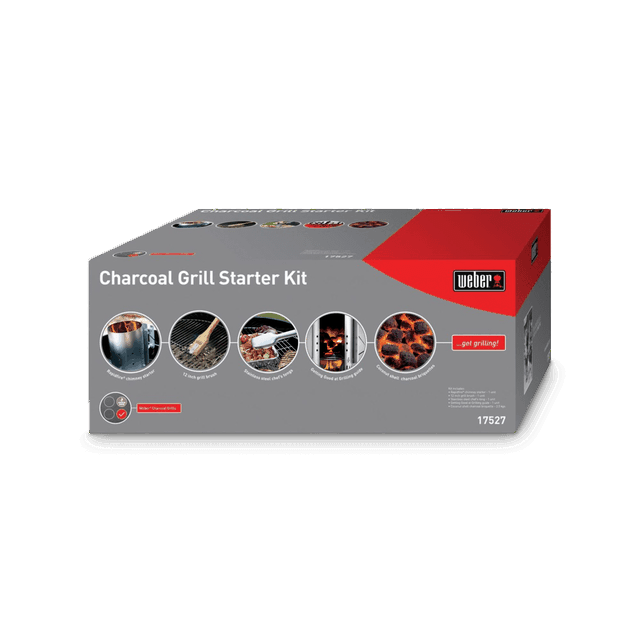 Lighter Blocks are your answer to odorless, non-toxic, and environmentally safe charcoal ignition. 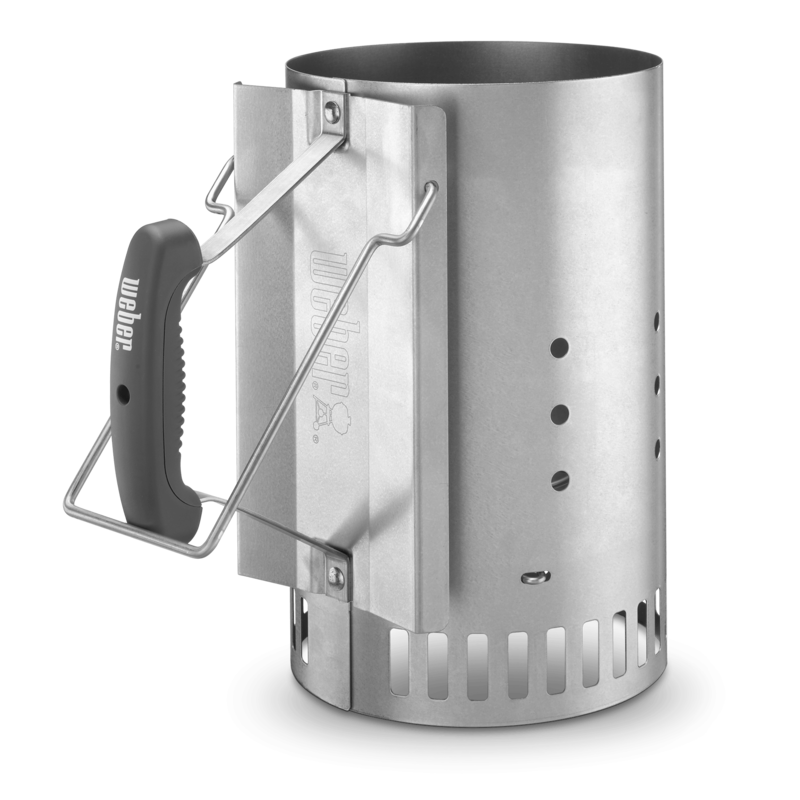 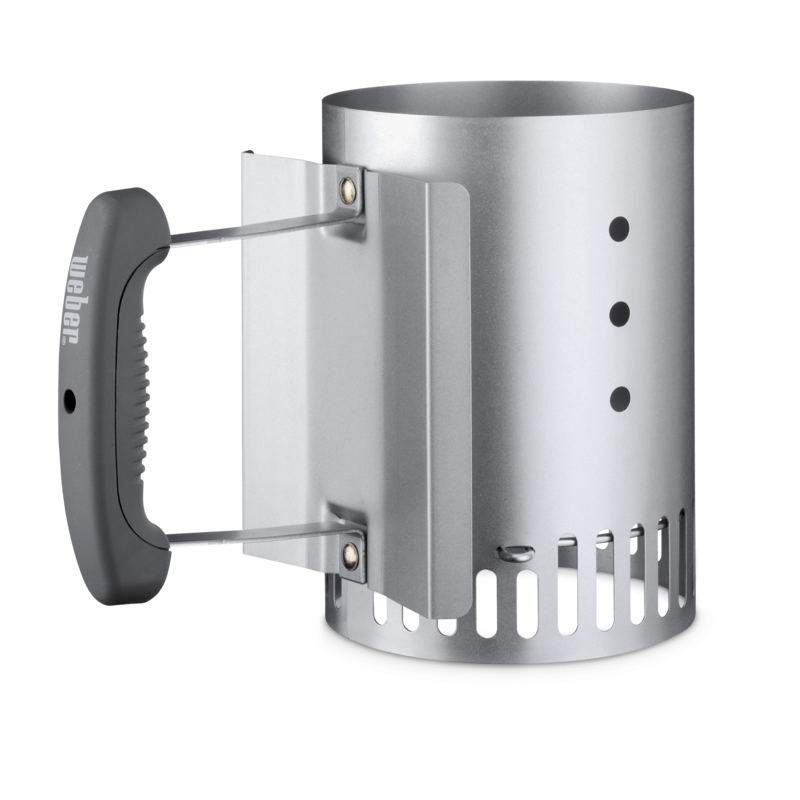 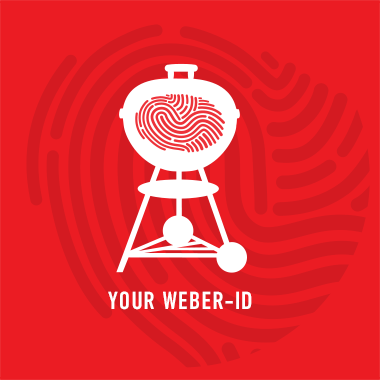 The cubes will light and ignite your charcoal, without the smell or taste of lighter fluid tainting your food.